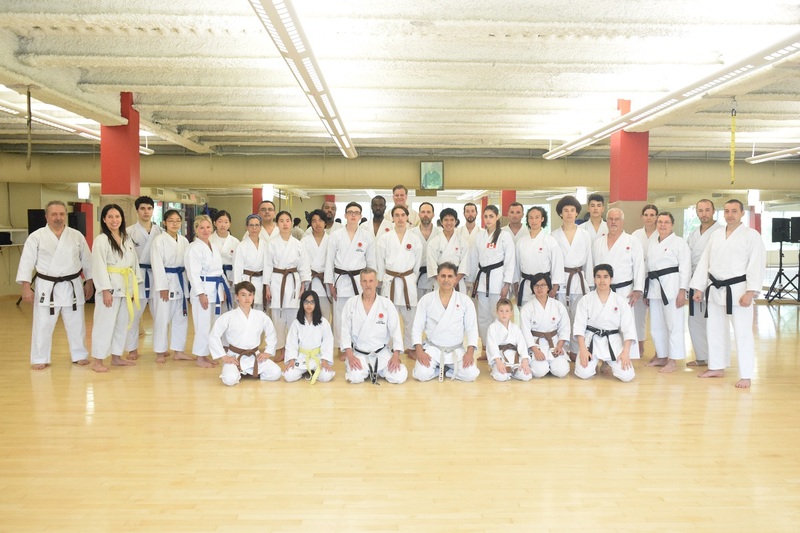 It is my pleasure to announce the success of our 11th Montreal-Nuns’island JKA Spring training Camp. 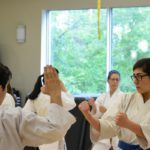 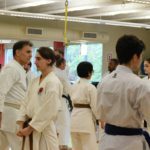 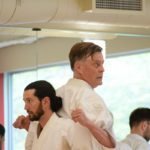 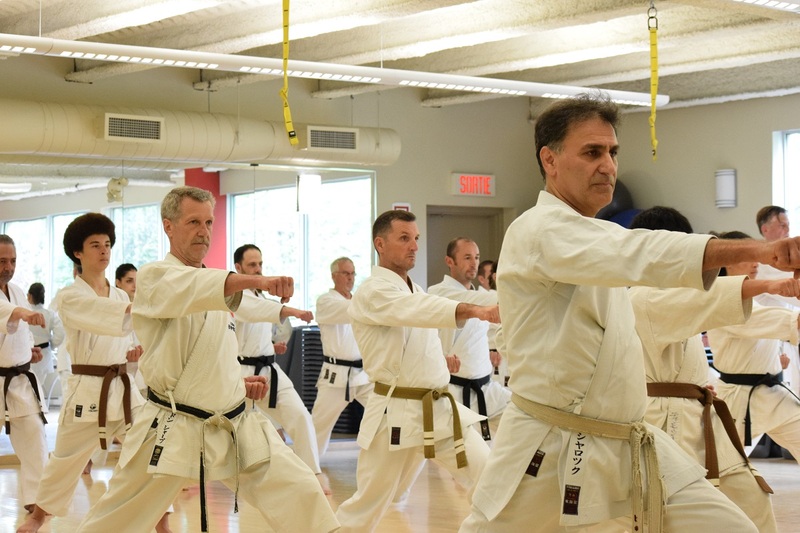 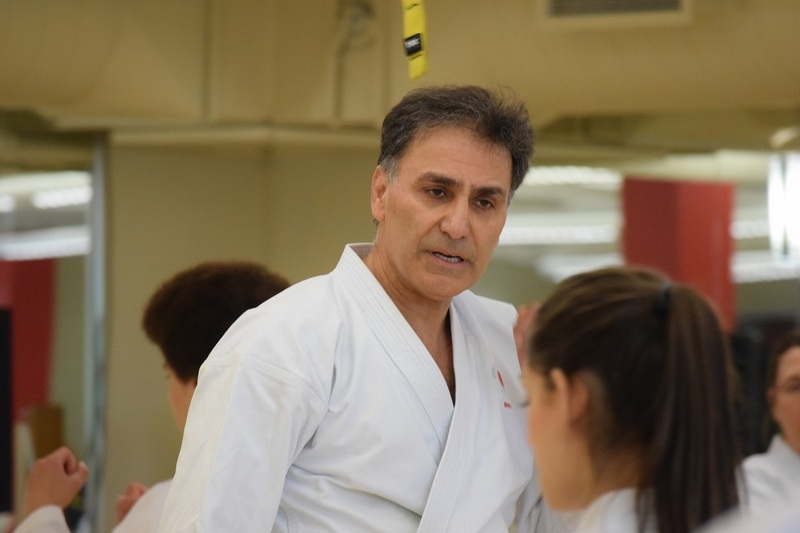 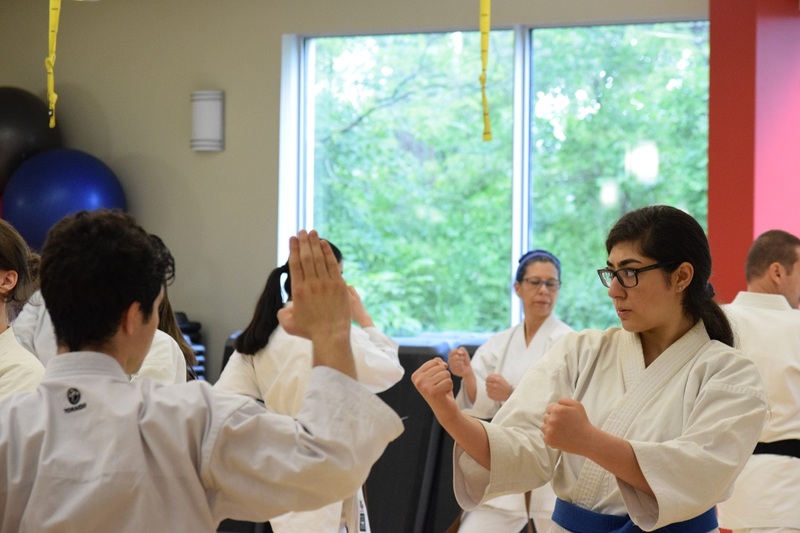 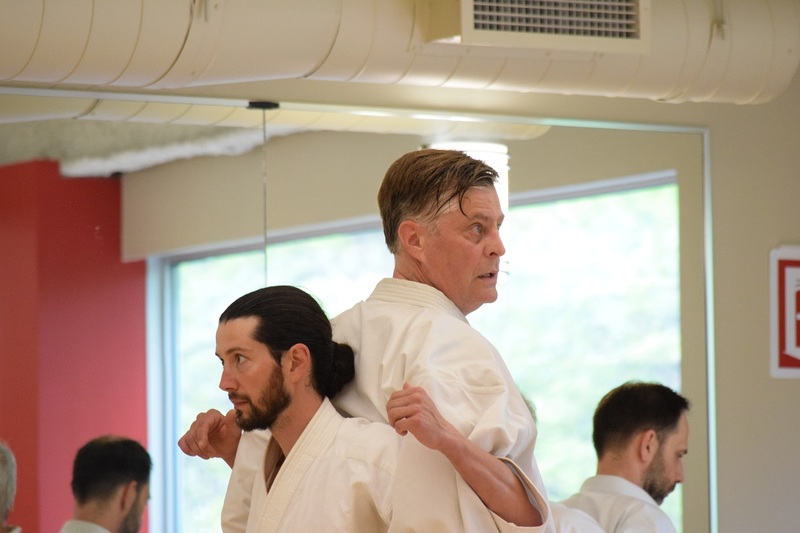 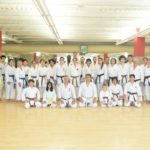 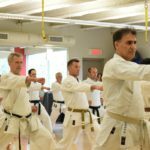 The camp provided its participants with the JKA standards in Kihon, Kata and Kumite as well as qualification trainings for the higher-ranking JKA members. 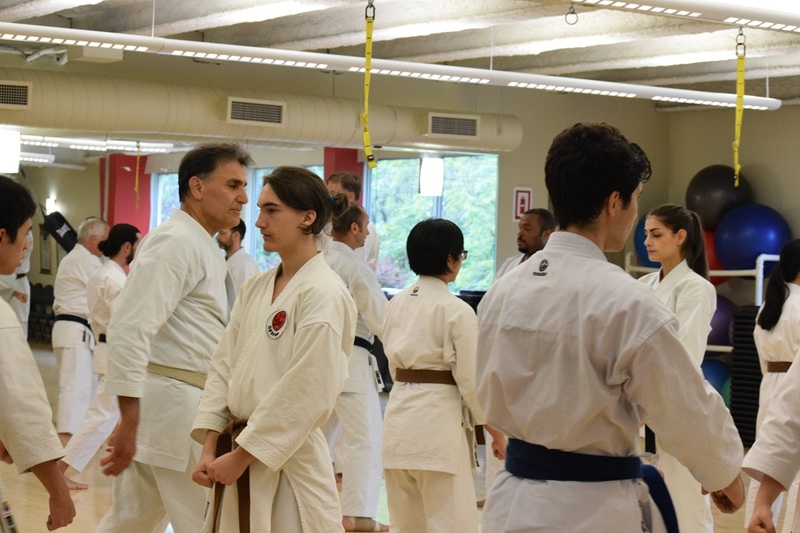 Dan exams as well as instructor’s qualification exams has been performed at this camp. 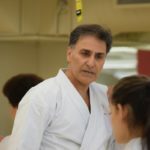 There has also been an emphasis in betterment of manners and character building, keeping in mind friendship amongst its participants.